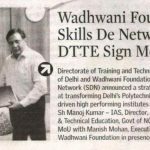 Wadhwani Foundation’s Skills Development Network today said it has signed an agreement with the Delhi government to transform the state’s polytechnics and ITIs into the market-driven high performing institutes producing skilled workforce over a period of 3 years. “We are committed to providing sufficient skills to ITI graduates such that they can command family supporting wages. 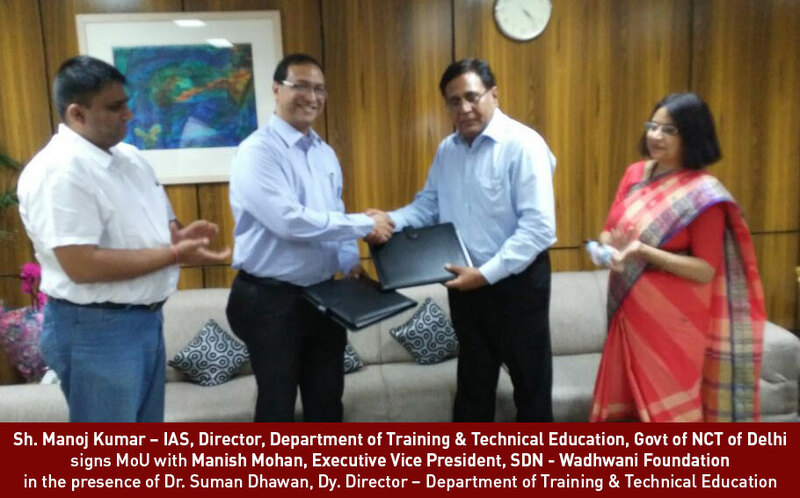 Our partnership with Delhi government’s Directorate of Training and Technical Education (DTTE) will go a long way towards improving job outcomes by restructuring the technical training in Delhi,” Wadhwani Foundation President and CEO Ajay Kela said in a release issued here. Under this Memorandum of Understanding (MoU), this new employability course in all 27 government ITIs and polytechnics will be introduced and an Industry Collaboration Cell will be set up. The programme will focus on building partnership with 50 public sector employers to accept 5,000 internship or apprenticeships. 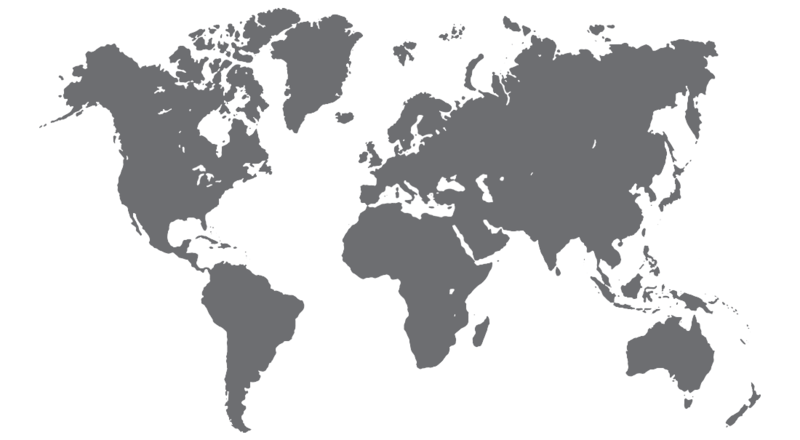 It aims to advance employability training courses like work and soft-skills, upgrade the manufacturing courses to modern manufacturing training practices and introduce local high-demand services courses in addition to the technical courses in the ITIs. The Delhi government is committed towards skill development for youth and in this context it is initiating various skilling-led programmes at different levels of education system, he added.